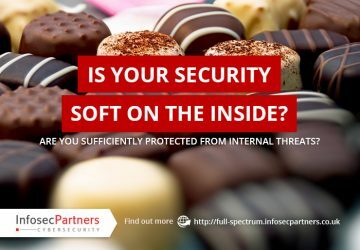 Are you soft on the inside? 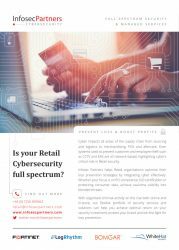 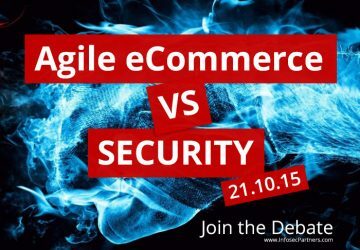 Is your Retail Cybersecurity strategy full spectrum? 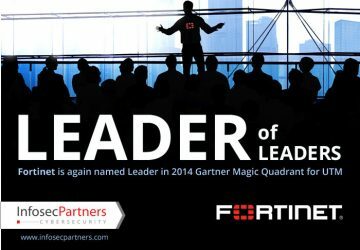 For the 6th consecutive year running, security vendor Fortinet has been identified as the clear leader of the Leaders Quadrant in the 2014 Magic Quadrant for Unified Threat Management (UTM) report, by IT research firm Gartner. 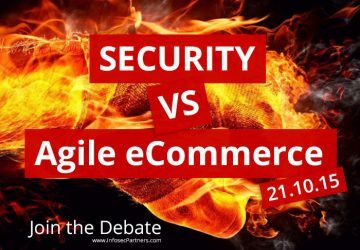 Communications technology has come a long was since were kids. 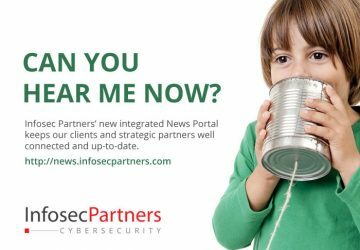 Infosec Partners’ new integrated News Portal keeps or clients and strategic partners well connected and up to date.